Thanks to our optimised production processes incorporating all quality guarantees, we offer a high production capacity that always meets the most rigorous quality standards. We undertake in-depth studies of our industrial processes to minimise waste and provide savings on non-renewable resources. We increasingly use materials that are recycled or minimally harmful for the environment. We are a model company in the field of selective waste reception and management. We use registered raw materials as recommended by the European Environment Agency (EEA). 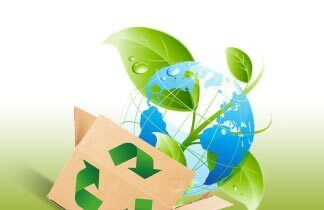 We undertake waste reduction plans and natural resource saving plans.